If you find yourself in this particular neck of the golfing woods - and let's face it, it is a bit off the beaten track - Fota Island has got to be on your 'hit list.' 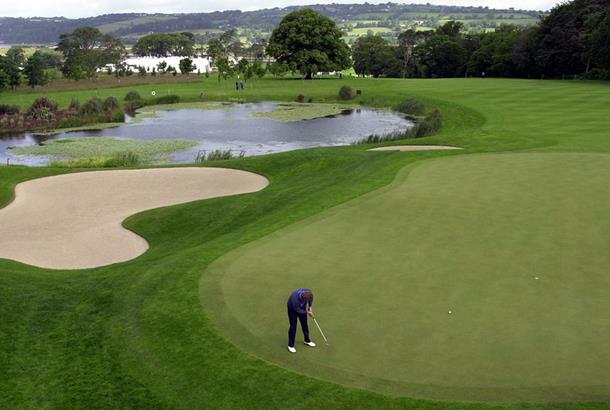 A lot of time, trouble and considerable expense was spent on upgrading the golf course in the late 1990s and the investment was rightly rewarded with a couple of Irish Opens and an upsurge in interest from golfers desperate to tee it up at another 18-carat Irish golfing gem. 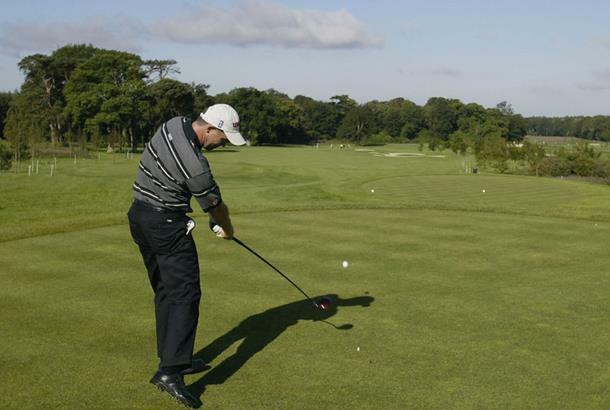 It's believed golf was first played at Fota Island before 1886 though it was as recent as 1993, that a new golf course was developed and designed by Irish Ryder Cup star, Christy O'Connor, Jr. and twice English Amateur Champion, Peter McEvoy. While essentially a resort course, it has hosted a number of tournaments, including the Irish Club Professional Championship, the Irish PGA Championship and three Irish Amateur Opens. The venue is set to become even bigger and better...if that's possible. In mid-summer a new nine holes, designed by Jeff Howes, will be in play. Stay & Play: There's a five star Sheraton hotel on site with 125 rooms and six uites as well as a classy Spa.